No surgery is performed without anesthesia; it’s a crucial part of the medical process. Even a minor procedure (such as having a cavity filled) requires a local anesthetic. Therefore, anesthesiologists are highly-trained and qualified medical personnel, and must adhere to the standards of care of all healthcare providers. But when an error is made in the dosage amount or a contaminated anesthesia is used, patients could suffer life-long consequences. If you were injured or made ill because of an anesthesia error, it’s time to call the Rocky McElhaney Law Firm. Our attorneys have dedicated their lies to protecting the rights and the futures of people who were harmed because of someone else’s negligence. We are relentless negotiators and formidable courtroom opponents, with a track record of multi-million dollar verdicts for our injured clients in and around Nashville, Knoxville and Hendersonville. Mistakes like these can lead to tissue damage or internal bleeding, or even cardiac arrest. The wrong dosage can cause a patient to slip into a coma, and in some cases anesthesia errors have been fatal. Regardless of the reason an anesthesia error is always a serious mistake, and a preventable one is even more tragic. 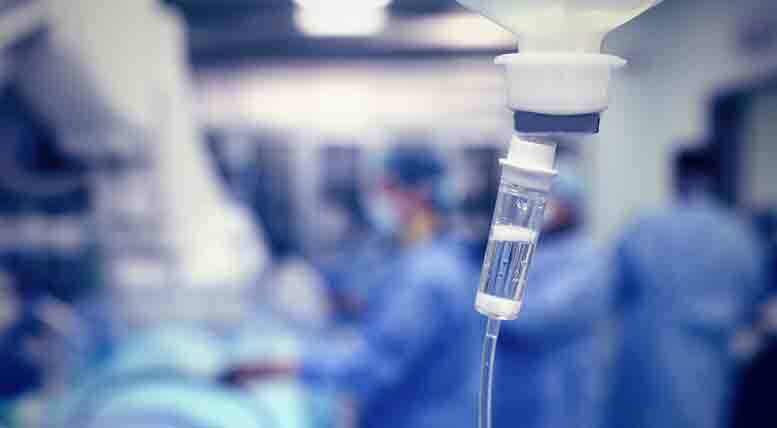 An anesthesia error can cost you dearly in mounting medical bills, lost wages and in your ability to recover in a timely way. The Rocky McElhaney Law Firm has helped clients in Nashville, Knoxville, and Hendersonville and throughout Tennessee obtain the compensation they need to make a true recovery. Please call 888.619.4765 or fill out our contact form to schedule a free consultation with a member of our team.